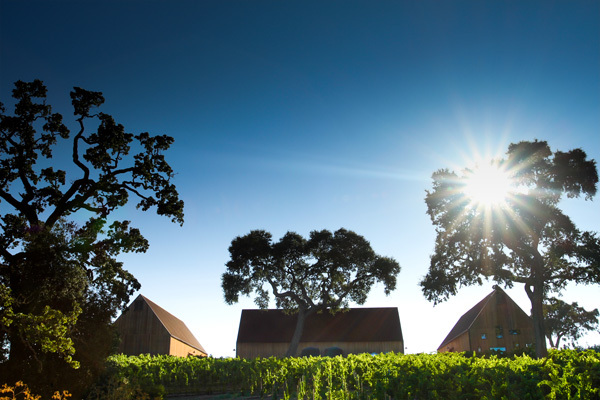 Paso Robles is stepping it up and producing some of the best wines California has to offer. Armed with unique soils and moody microclimates, this region is capable of creating flavor profiles that exude both a soulful earthiness and complex sophistication. In 1990, there were about 20 wineries in the Paso Robles area; today there are more than 170, generating a wide variety of wines. If you’re lucky enough to get there, these exceptional wineries shouldn’t be passed up! The Hope Family has been growing grapes and making wine in Paso Robles for the past 30 years. The best sustainable farming practices are applied to make wines that are full of depth, well-balanced, and memorable. Standout: Troublemaker — This is a true Paso blend crafted from multiple varietals and vintages. It consists of Syrah, Grenache, Mourvedre, Petite Syrah and Zinfandel. The wine comes from 2010 and 2011 vintages. The 2011 vintage brings a youthful vibrancy and freshness while the 2010 adds complexity and structure that completes the wine. Winemaker Jacob Toft makes wines that are fruit-driven, clean, and flavorful. The Rhone varietals (Syrah, Grenache, Viognier to name a few) are the stars here. Regarding the winemaking process, he has a “stay out of the way” philosophy. His hands-on, minimally invasive approach has yielded wines of the highest quality. Standout: 2009 Indelible — This is a lip-smacking, full-bodied red perfect for rich meat dishes. Syrah is the backbone of this aptly named wine, with a little Grenache and Mourvedre thrown into the mix. Resonant notes of raspberry, black currant and chocolate wrapped in smoked herbs bathe the palate. This winery combines Eastern and Western traditions to ensure that the grapes are farmed with a gentle hand. 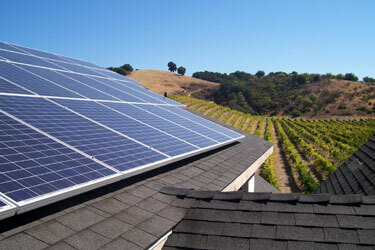 The vineyards are managed and built according to Chinese feng shui (wind and water) ideology. This biodynamic approach allows the truest expression of soil, climate, and location to shine through each bottle of wine. Standout: 2008 Estate Syrah— This delectable wine is hand harvested and gently pressed to extract only the smoothest tannins. Aged in French and American oak barrels for 24 months, this syrah emanates aromas of spicy-blackberry, smoke, and bacon fat. “Le Vigne” is Italian for the word vineyard. Wine owner Walter Filippini has a strong connection to his Italian heritage, and has a traditional and old world approach to winemaking. The estate grapes are highly regarded by local producers and are in demand. There are several varietals grown here: Cabernet Sauvignon, Chardonnay, Merlot, Syrah, Sangiovese, Zinfandel, Grenache, Petite Syrah and Malbec. Standout: 2009 Le Vigne di Wild Oats Zinfandel— Spice notes of nutmeg and cloves are blended seamlessly with ripe berries and red fruits. The aromas bring to mind a freshly baked apple pie on a hot sunny day. 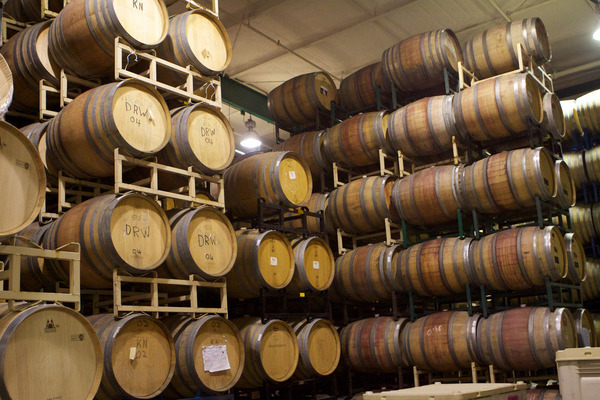 The wine has a long and sumptuous finish, the result of aging in American and European oak barrels. This entry was tagged Cabernet Sauvignon, California, Grenache, Paso Robles, Paso Robles California, Syrah, travel, travelista, Wine, wine tasting, wine tours, winemaking, Zinfandel. Bookmark the permalink. Absolutely! I’m just beginning to explore what the region has to offer! It keeps getting better and better!